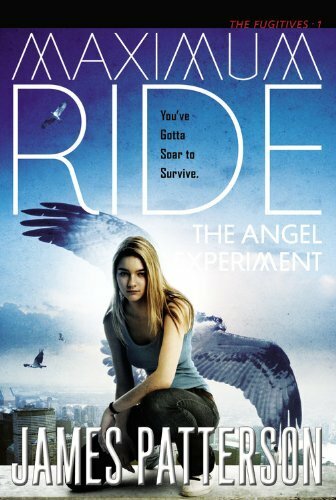 Tagged James Patterson, Maximum Ride Series, Maximum Ride The Angel Experiment. Bookmark the permalink. I would be tempted to read this book, just because I like James Patterson as an author. Of course, I might run the risk of being terribly disappointed, considering the anti-climatic part. Eek! He can be such a great writer. Oh, it is the first book in the series? Hmmmm. Maybe that is the mistake he made, then, of assuming this kind of end would make his readers clamor for the next one. At any rate, thanks for the rewview. You are helping us make reading choices.